NCT's Jungwoo, Kun, and Lucas showed off their visuals in a recent photoshoot with 'Arena'. 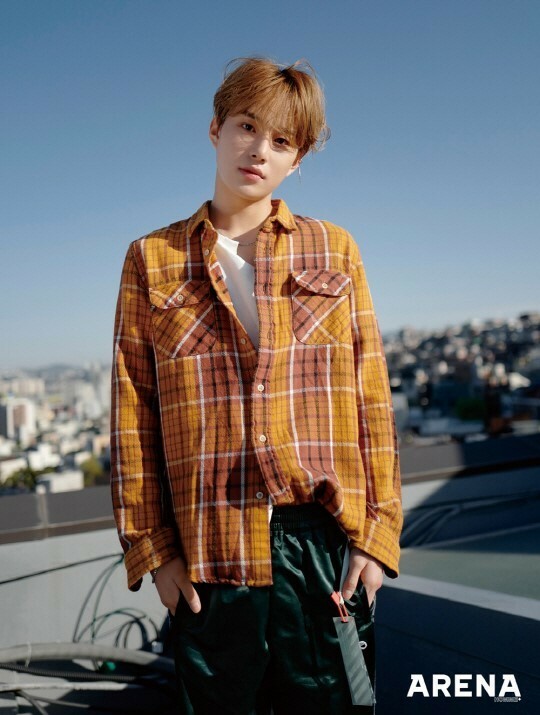 The three new members of NCT 2018 posed under the bright sunlight for their unique photoshoot. 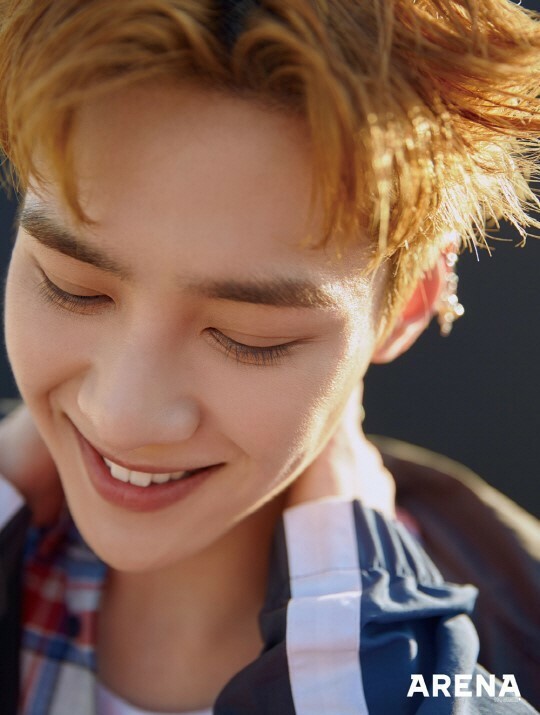 On this day, the shoot focused on highlighting the three NCT members' radiant visuals, taking place outdoors. 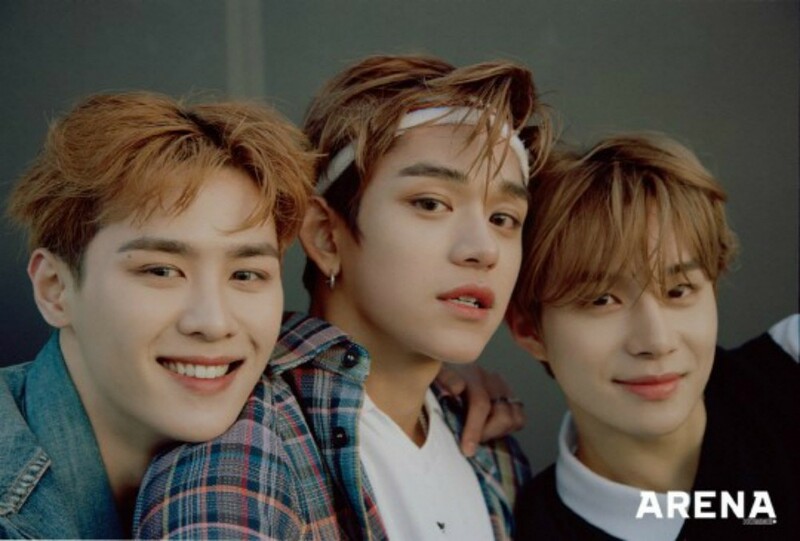 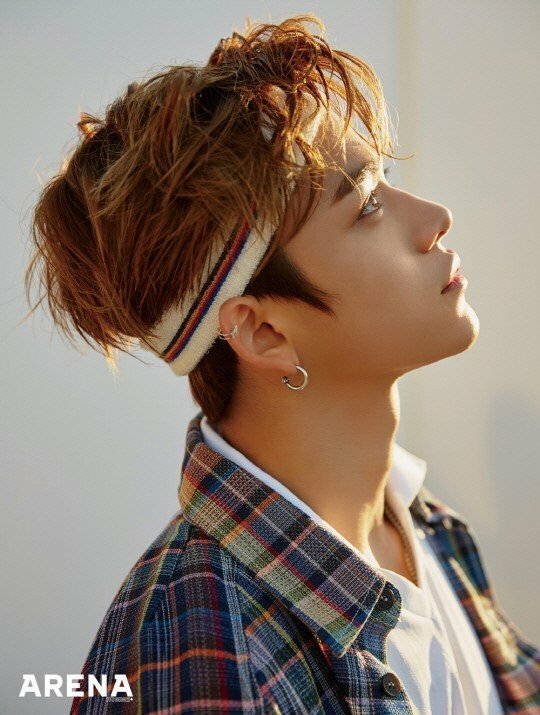 You can catch more of Lucas, Kun, and Jungwoo in 'Arena's May issue but until then, check out some preview images below!